Hello. And welcome on my blog, where I write mostly about wedding photography in West Midlands. And about some wedding inspirations. Today will be about premium wedding photo albums. 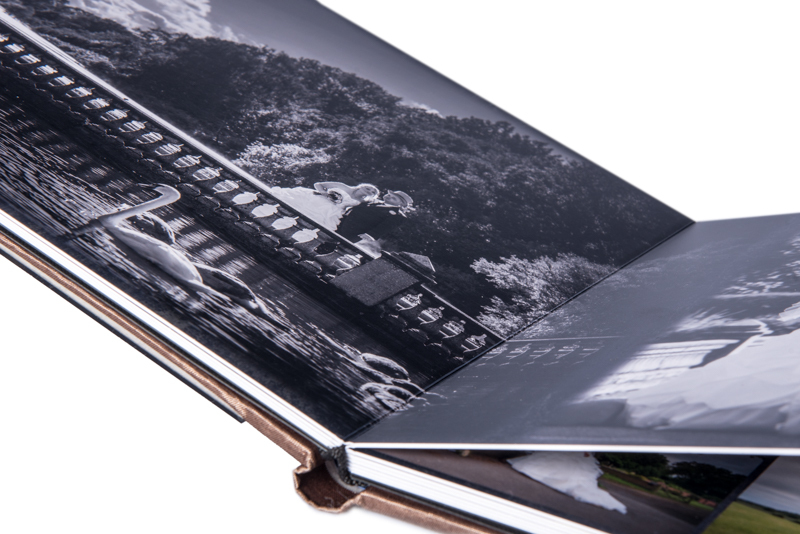 What kind of photo albums you can find on the market? Most of the photographers have albums in their offer. And you never know what you will get until you will see a sample photo album. Or in case if you decide to book a photographer without meeting – at the end of the story. We, photographers, call them story books, albums, photo albums, whatever. In some cases the album or albums are included in the packages, sometimes you have to pay for the extra. Very often a big amount of money. On the market, you can find photo books (I do not offer them, so I can’t show you any images of them, and I do not want to copy them from other sites ). Firstly -Always cheaper, secondly – worse quality. Pictures are printed on very thin pages, a paper is not so good, so directly affecting that what you can see on them. Pages may be damaged easily. Most importantly, OK, let’s be honest, if you are looking for a cheap photographer who offer a lot of things in the package, you can’t expect a photo album like this one on the photo below. 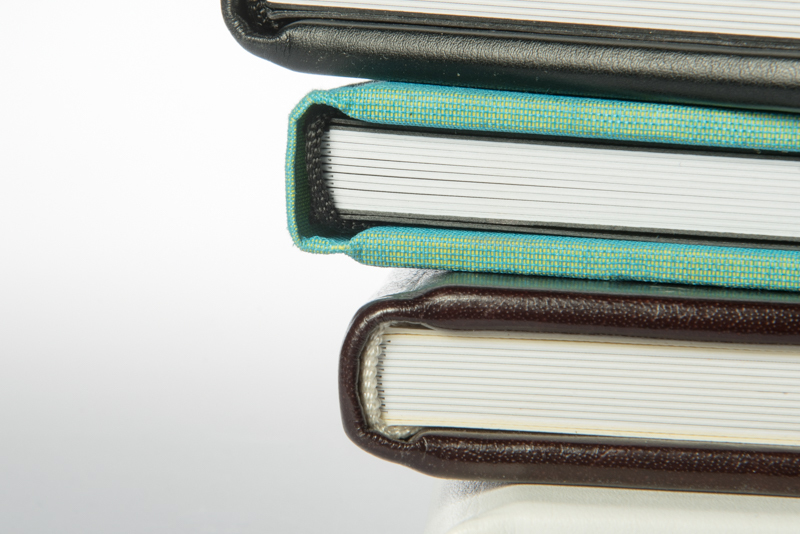 Photo albums – What is the main difference between books and albums? Price. That’s right but you are getting married once (some of you even more) and this is a very important moment of your life. OK, you will have photos, usually as digital files. Is it not a great idea to have physical proof? an e.g album, which will be massive, great quality, and every single person who will take the album to their hands, and look on it the first time will say WOW?! 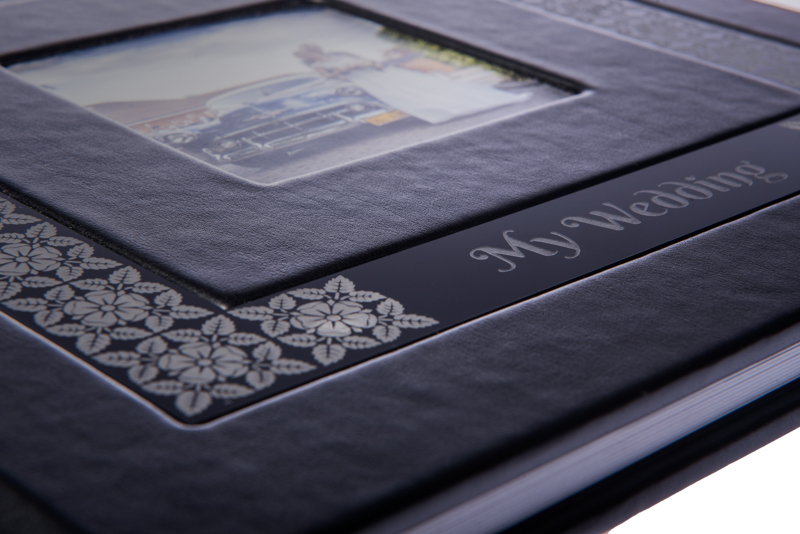 What’s the benefits of premium photo album? First – quality. 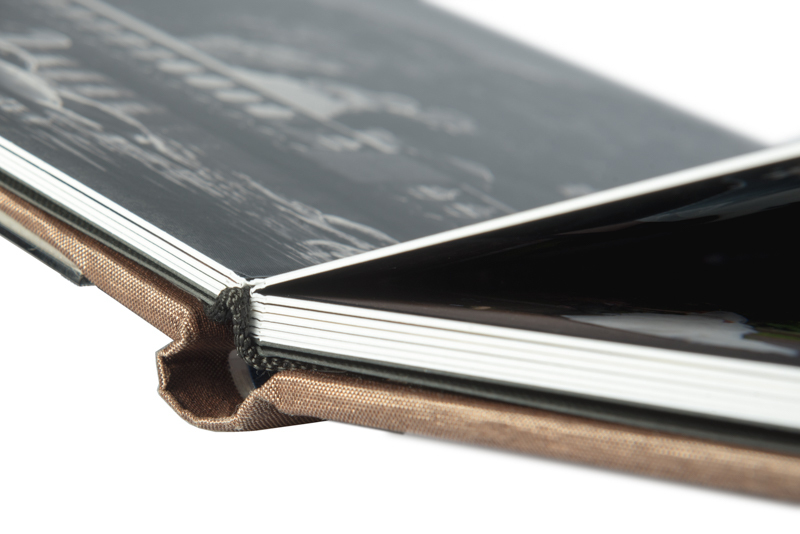 My albums are hand made by the qualified bookbinder. By the way, I had an opportunity to be in the factory, and watch those masters at the day to day activities. It made me more aware of how your beautiful albums are made, and how much work, and love those people put into their work. That’s why you are receiving the highest quality products. 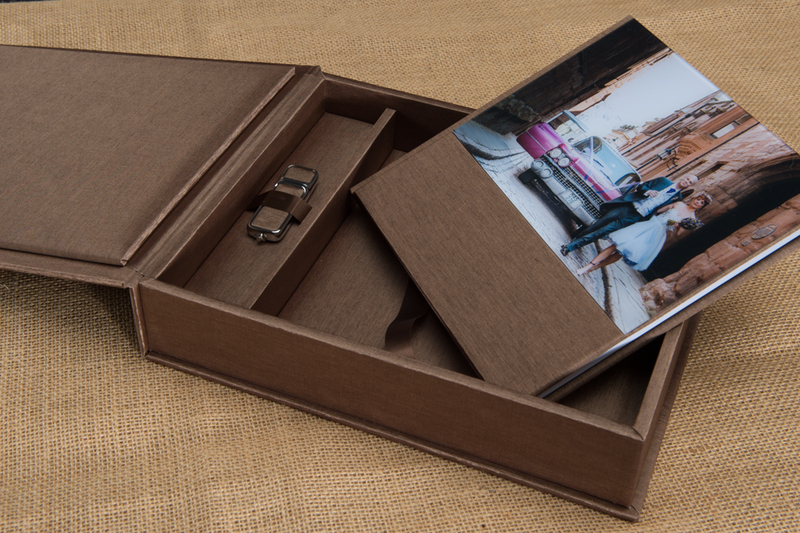 Durability – As I mentioned above, my albums are carefully hand made from the highest quality products. Every single product is carefully checked. It gives the guarantee that your product will be exactly how you can imagine it. Once your wedding photos are ready, I upload them to an online gallery. 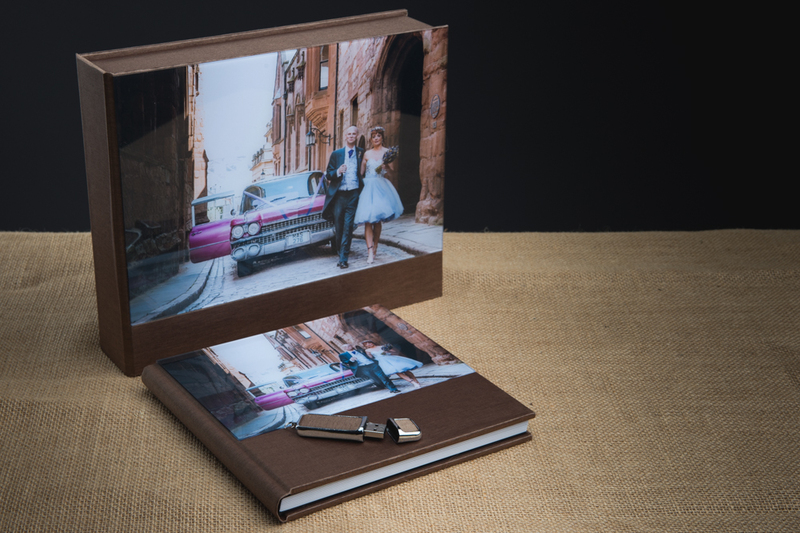 And ask you to choose a number of photos which I use to design your beautiful photo album. Once you have chosen your photos, I start to design your album. I always try to create a full photo story of your day, showing it from the beginning to the end. The design contains big photos which cover full page, and on other pages, you may find a set of smaller photos… More I can tell you on consultations. 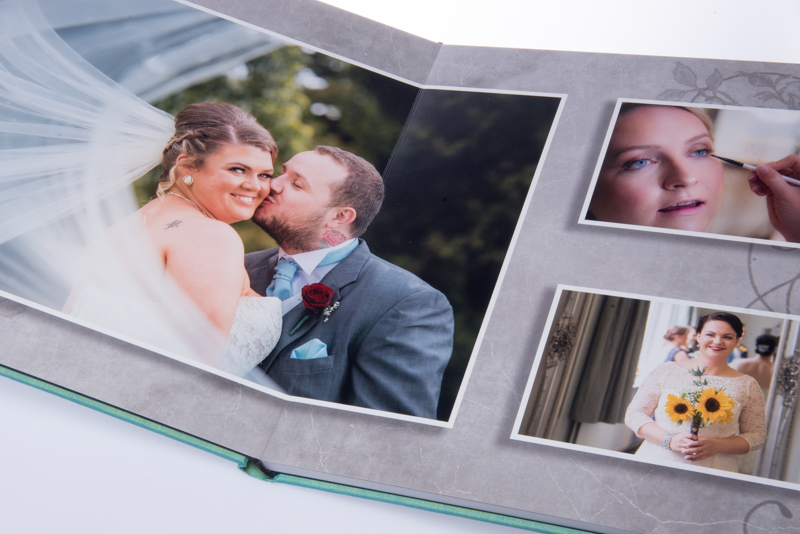 Sizes – In my wedding photography packages you can find a large selection of shapes and sizes. 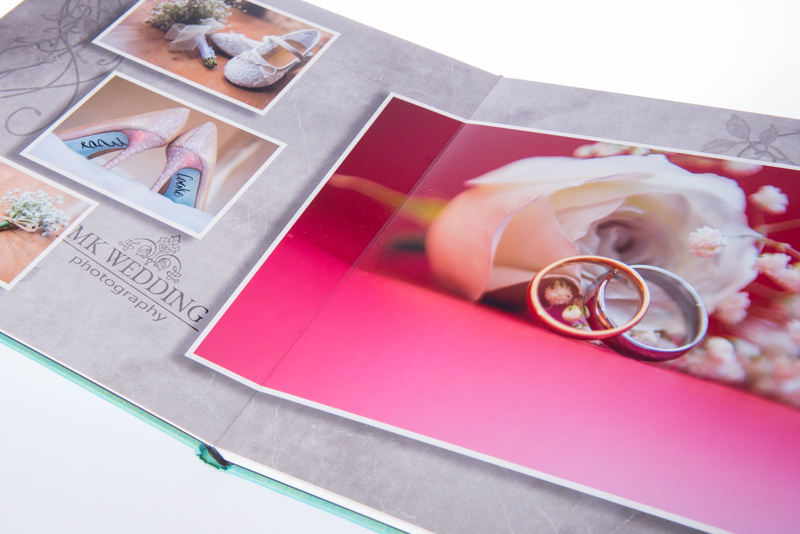 In the basic packages, I will enrich your wedding photo story with an album 8″ x 8″ with 20 pages, in other options you may get “completed album set” with a box, which match cover of the album, USB, and of course an album 12″ x 12″ with more than 35 pages.